Tridib Raman's debut directorial Bengali film Uraan is passing through shooting process. This social drama is set introduce a new pair to Tollywood. 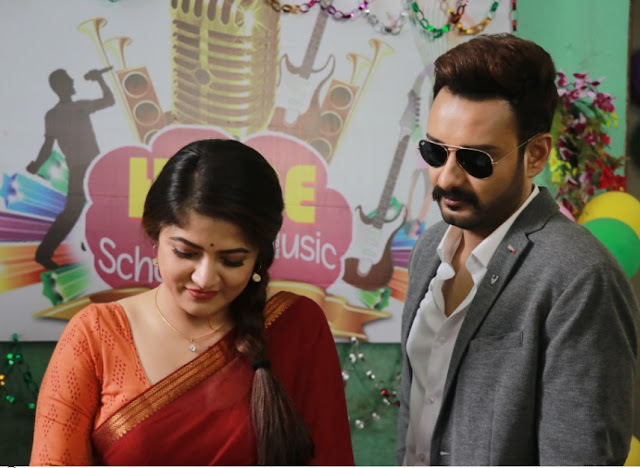 Shaheb Bhattacharjee and Srabanti Chatterjee have paired up for the first time in this women-centric film. Initially actress Nusrat Jahan was supposed to play the female lead in the film but later Srabanti replaced her. The film Uraan revolves around a strong independent woman and her journey. The script and dialogues of Bengali film Uraan are by Padmanabha Dasgupta and Arghakamal Mitra is the editor. 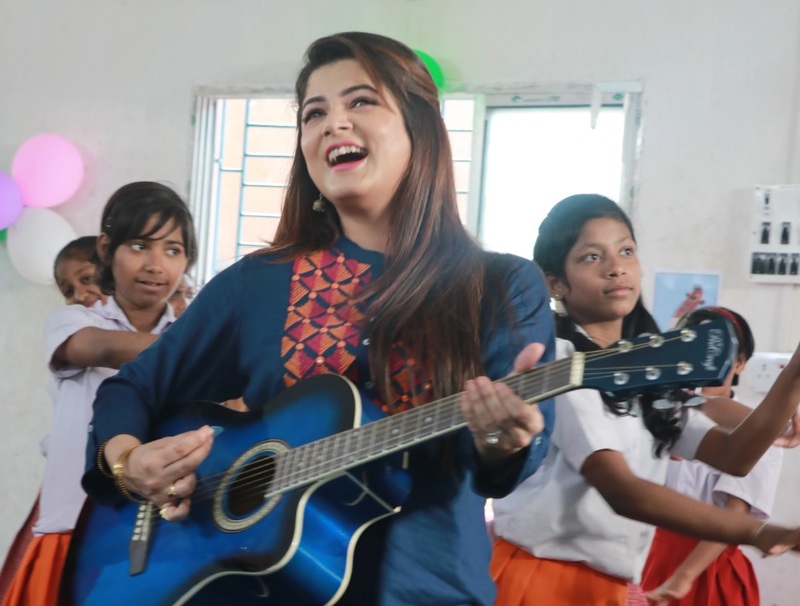 Joy Sarkar is composing the music and lyrics are by Srijato. 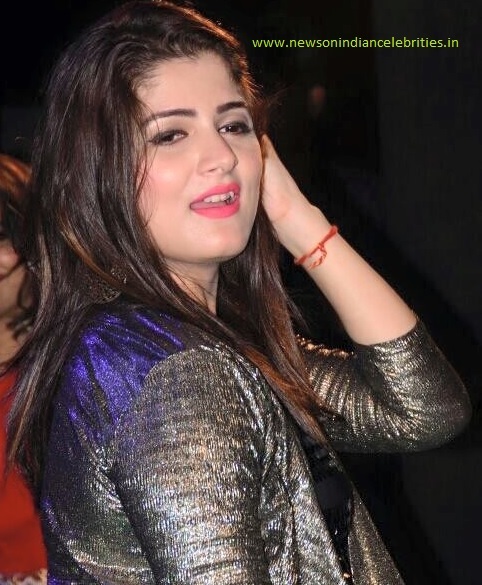 Srabanti is playing the role of Poulomi in Bengali film Uraan. Poulomi is from a middle class family and her dream is to become a singer. Poulomi is from a family where her father and brother are the other members. Poulomi wants to escape from the family. Poulomi gets a job away from her home. Journey of Poulomi in film Uraan starts. She meets a 'Bahurupi' and Romit, who is known to her.